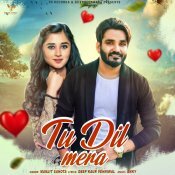 VS Records are proud to present the brand new single released by Manjit Sahota entitled “Tu Dil Mera” featuring Kanika Maan! 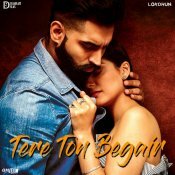 Lokdhun are proud to present the brand new single released by Manjit Sahota entitled “Tere Ton Begair” featuring Parmish Verma! Taken from the brand new Punjabi movie “Rocky Mental” releasing Aug 18th! 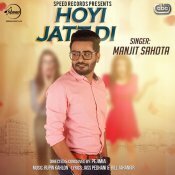 Speed Records are proud to present the brand new single released by Manjit Sahota entitled “Hoyi Jatt Di” featuring Rupin Kahlon!! 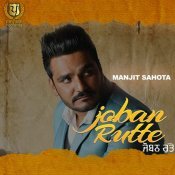 ARE YOU Manjit Sahota? Contact us to get a featured artist profile page.